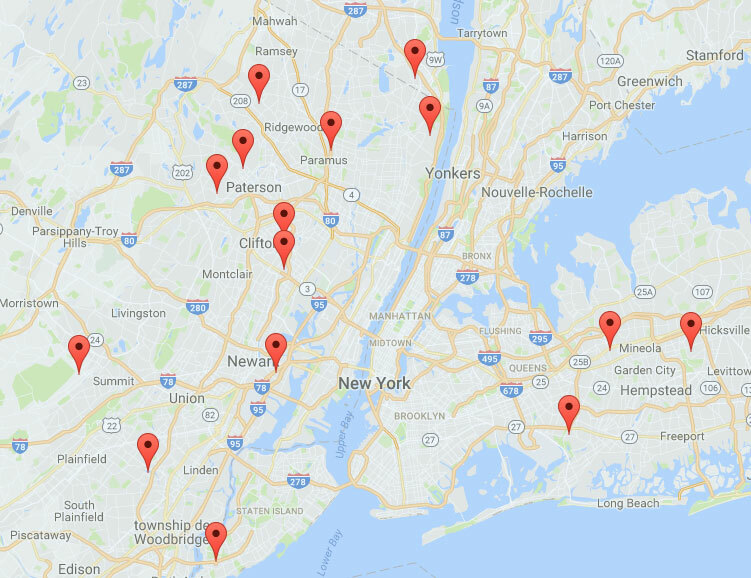 Get local pricing in . Bring home product samples. For pavers, slabs, walls, steps, caps, edges, outdoor and pool copings. 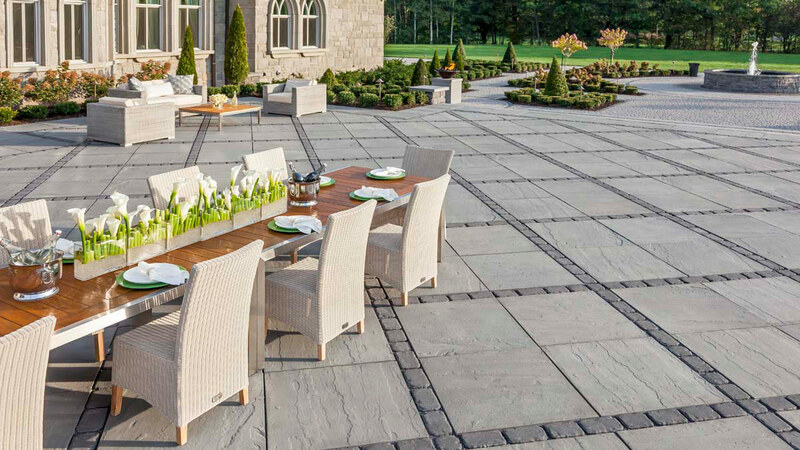 Techo-Bloc distributes its design-driven outdoor paving stones to a network of specialty landscape stores across Canada and the USA. Visit an authorized dealer to bring home product samples. 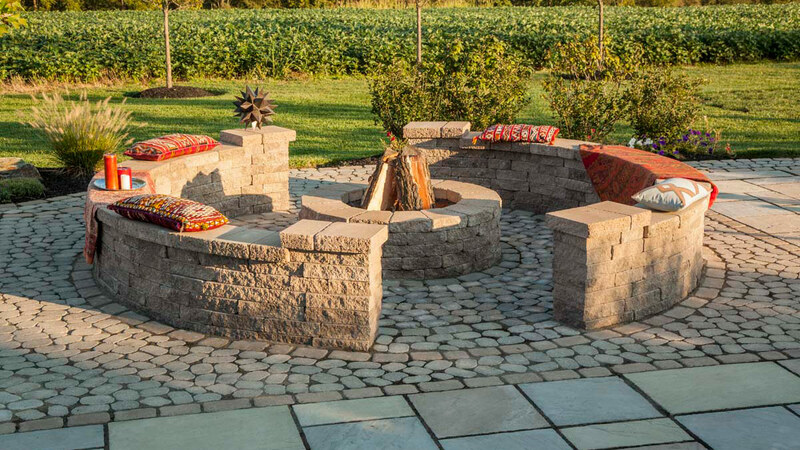 See our pavers, patio tiles, retaining walls, concrete steps, edging, pool copings, outdoor fireplaces, fire pits and outdoor kitchens on display and get local pricing. Your grill is the engine of outdoor occasions. 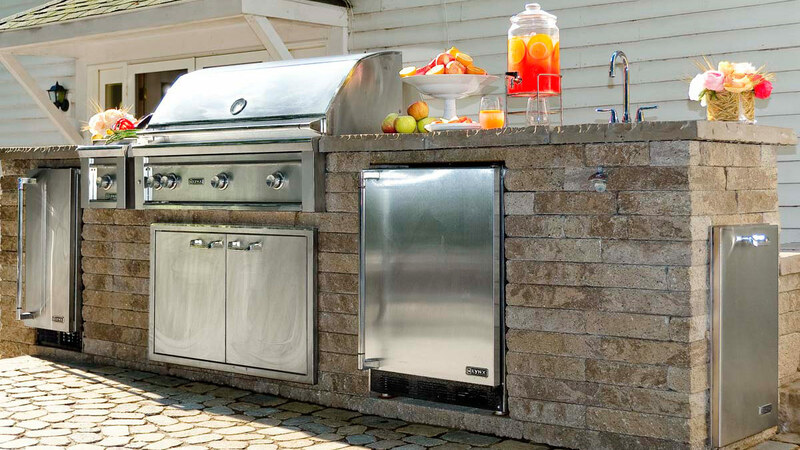 You’ve managed with a freestanding grill but imagine these evenings with a built-in. 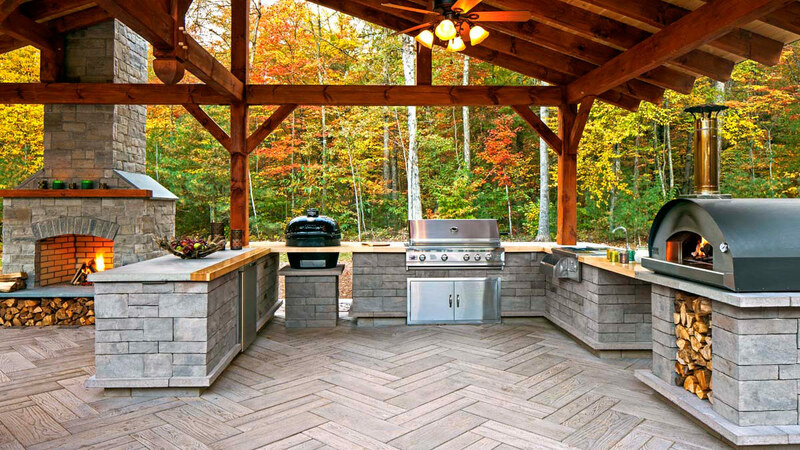 Think about the dinner you could prepare with real counter space and a full outdoor kitchen. Chairs are always in short supply when you’re entertaining. 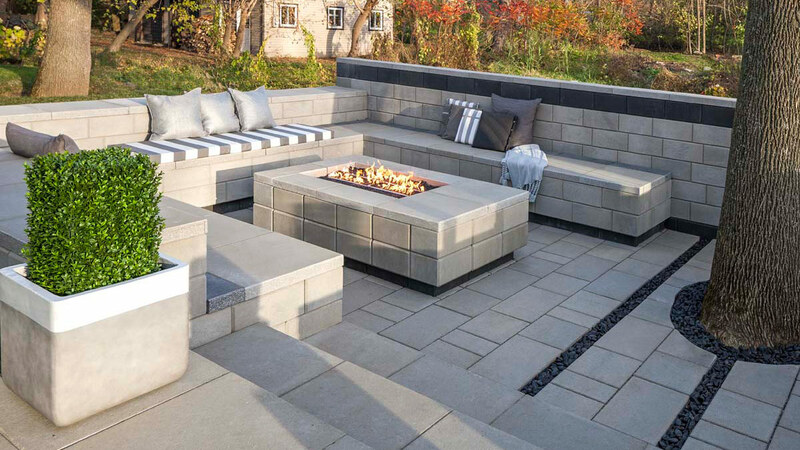 Build integrated seating into your patio design. It’s an easy way to accommodate multiple people. 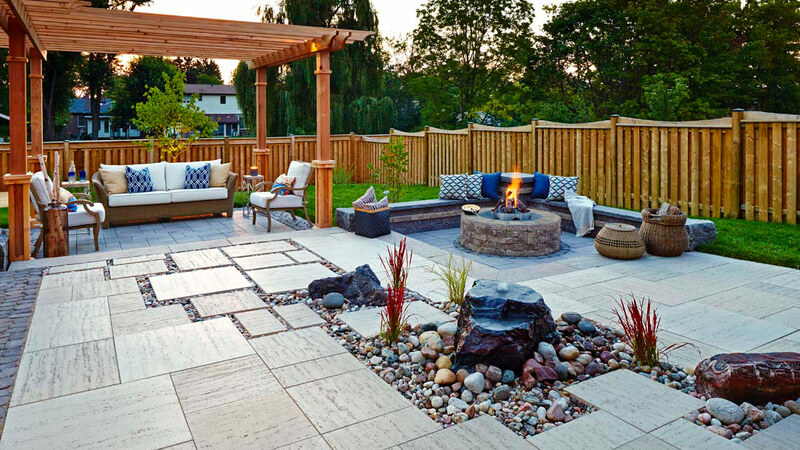 When planning a patio consider that 10 sq. ft. per person is ideal. If you have occasions where twenty people are expected, then ideally you want a 200 sq. ft. space. 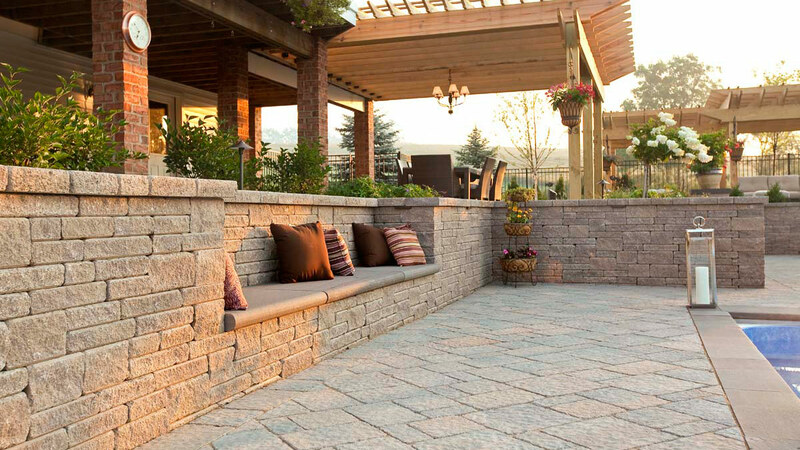 Explore all of our styles, textures and colors across our entire collection of fine paving stones.